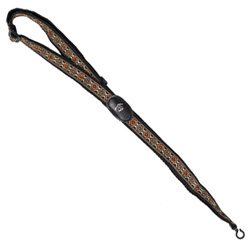 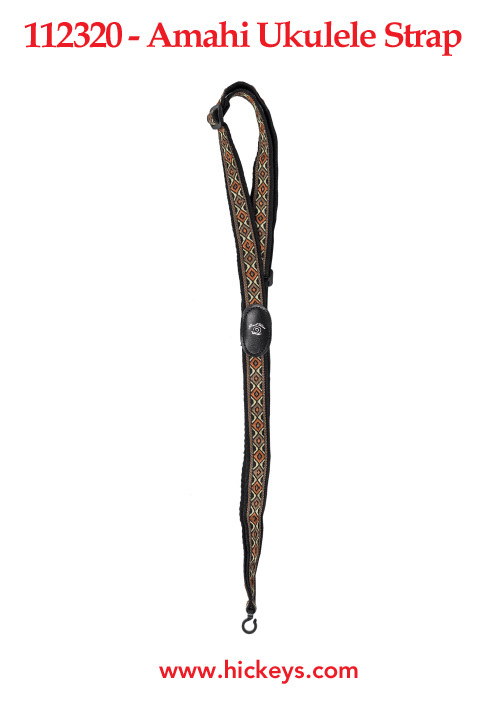 Classic wide comfortable adjustable fabric neck strap for the Ukulele. 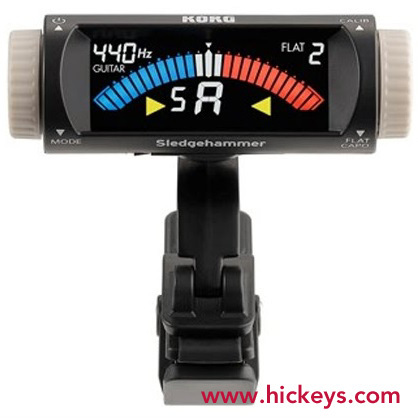 An easy to use headstock tuner for the Ukulele. 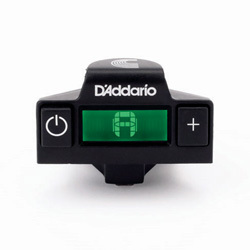 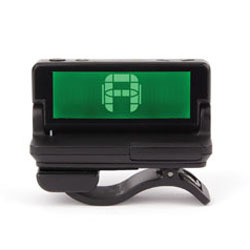 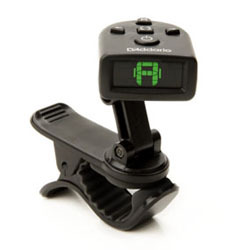 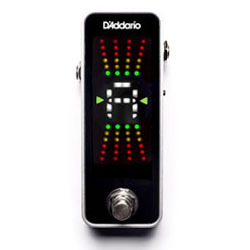 The D'Addario Chromatic Pedal Tuner is the perfect combination of innovation, simplicity and style. 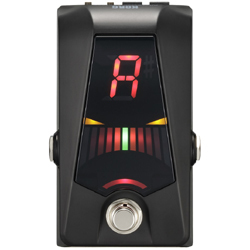 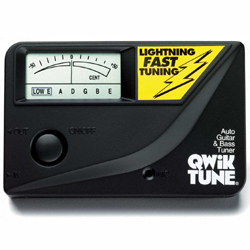 Housed in a rugged aluminum enclosure, the tuner features fast note detection, superb accuracy, wide calibration range and true-bypass wiring with an easily accessible foot switch. 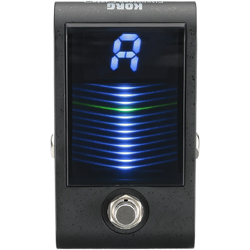 The tuner's full-color vertical display allows for quick intuitive tuning at home, in the studio or onstage. 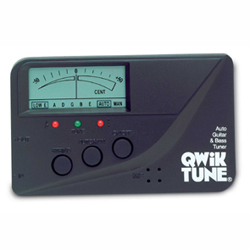 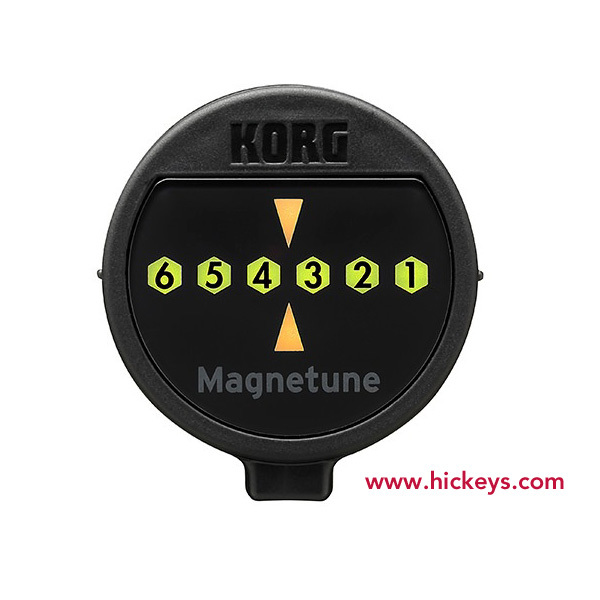 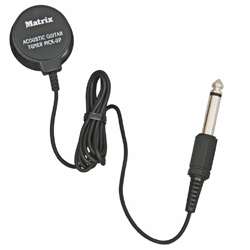 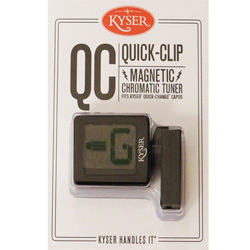 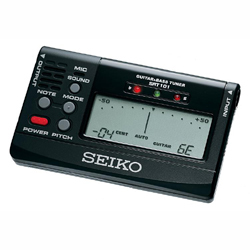 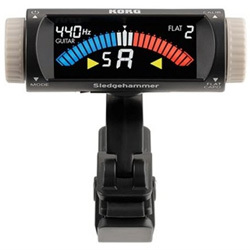 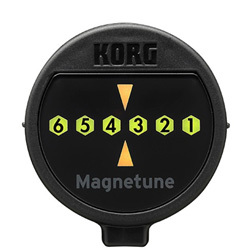 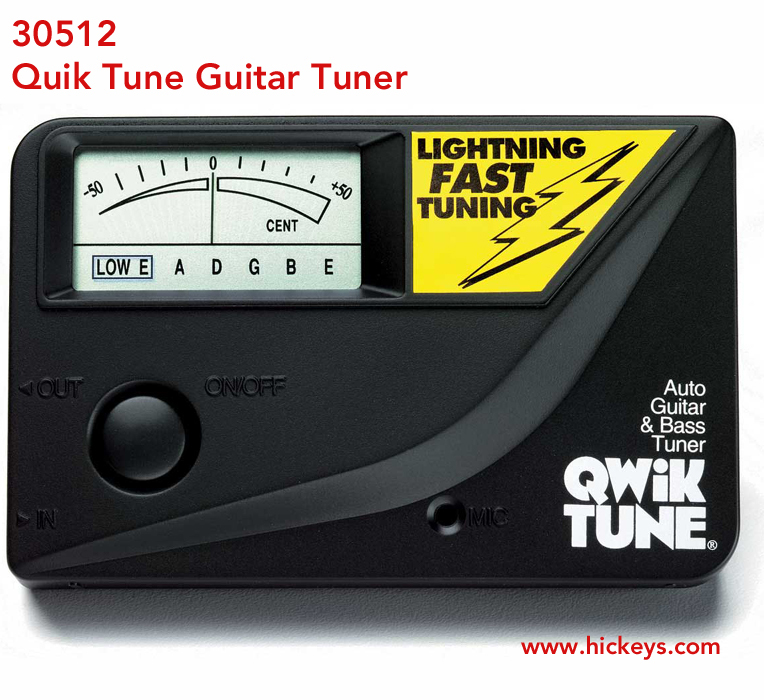 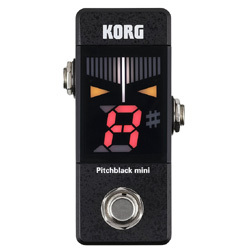 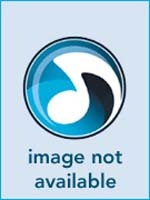 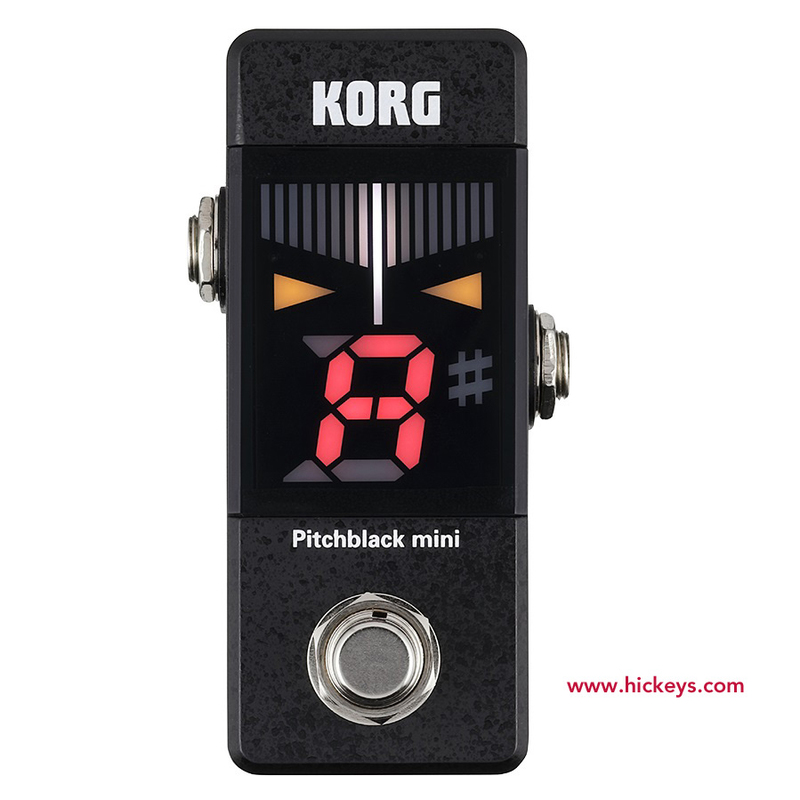 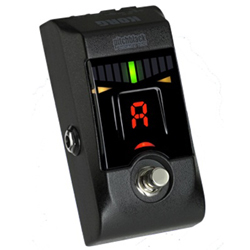 A good, basic electronic guitar tuner. 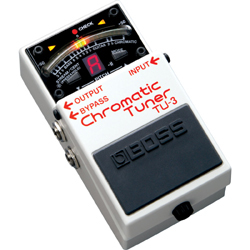 Our most basic electronic guitar tuner. 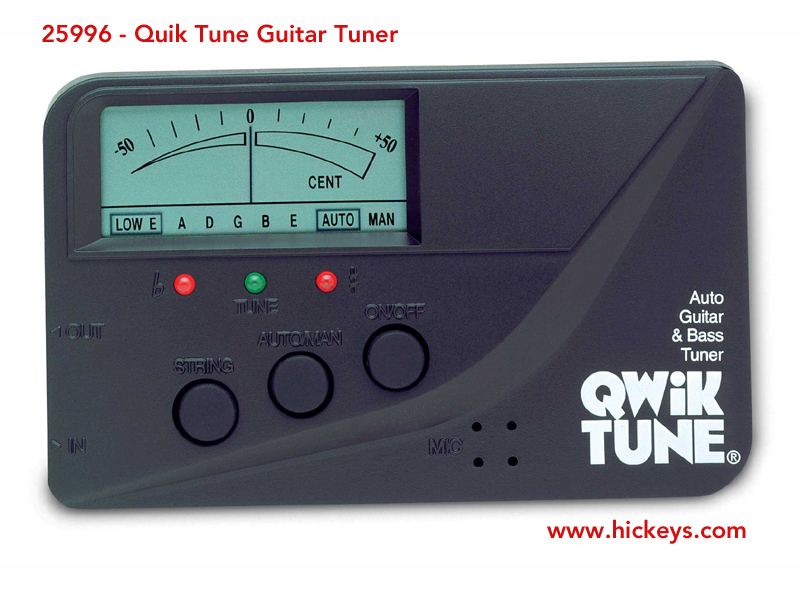 Ultra Small Size, Hides behind headstock, the perfect tune for any acoustic, electric or bass guitar. 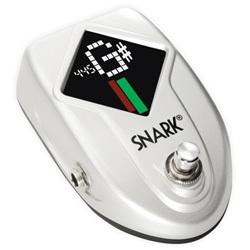 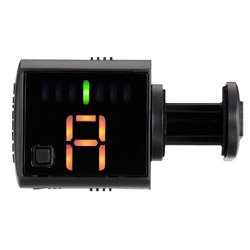 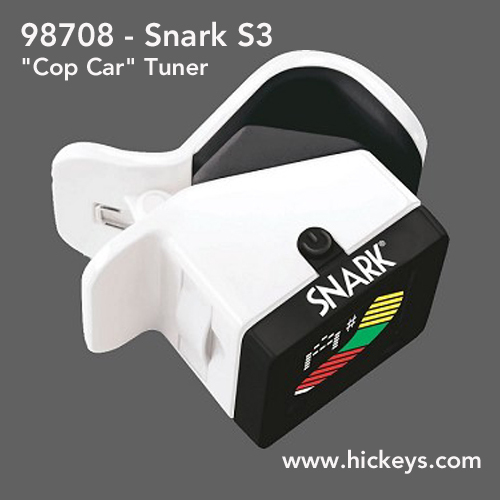 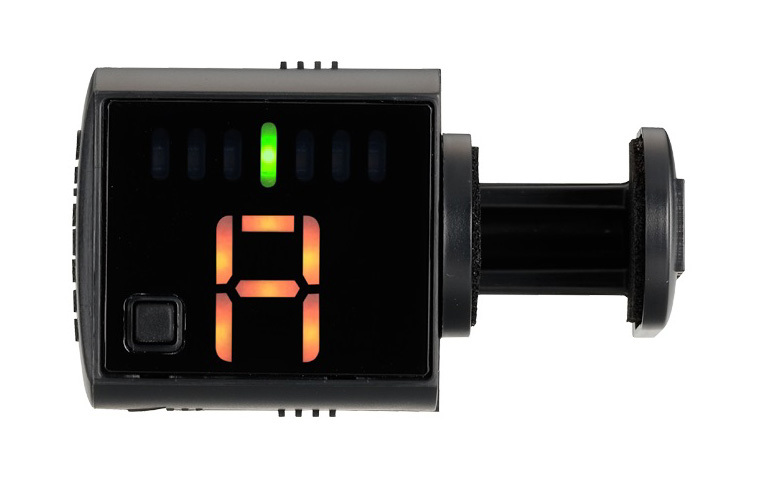 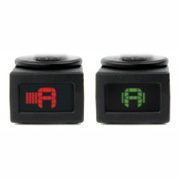 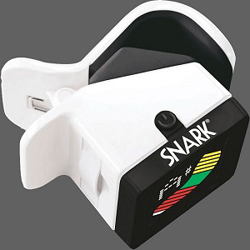 The Snark Cop Car Tuner features a cool "black & White" Design.